When booking your whitewater rafting trip there are a few things to consider before throwing on your life jacket, grabbing your paddle and heading down the river. Taking a little time to research these things will help ensure you have an enjoyable experience and unforgettable memories. You want to choose a location not only where you will have a good time but also where you will be safe. For those with little to no whitewater experience, we recommend going with a professional and reputable whitewater rafting company. To start off, think about what level of excitement youʼre looking for. Take into consideration the season you will be going rafting and the company that will be joining you. Early spring (April & May) and fall is probably the best time to go for those seeking a huge thrill. An addition of water from the melting snow creates high water levels. Waves are larger and the water moves faster. If something a little calmer is more your style, a family style whitewater rafting trip with Class I & II rapids would be ideal. 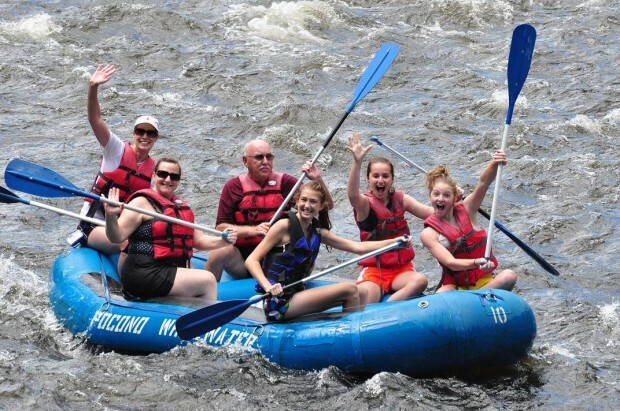 We recommend family style rafting in the summer months of June, July, & August because youʼll have lots of opportunities to swim, play and relax. Young children also can enjoy this mild whitewater rafting adventure and not be fearful. Generally, you’ll find small, short, easily navigable rapids, some flat water areas, and beautiful scenery. 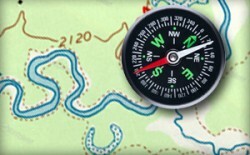 When planning your rafting trip, you definitely want to take your schedule into consideration. Think about how many hours or days you want to spend on the river. We find that the most convenient rafting adventure is a day trip lasting 3 to 5 hours on the water but, if your schedule permits there are multiple day adventures and combination trips that also incorporate other activities such as Rail-Trail Biking, Hiking, and Paintball. A big misconception is that the rafting trip will only be an hour or two. Plan to be on the river for a few hours. Shorter sections will take as little as 3-4 hours whereas some sections may be as long a 4-6 hours. Many things along the way could either shorten or lengthen the trip like taking breaks, rapids, or levels of water. Also remember that those hours are just the hours that could be spent on the river. Shuttles to and from the river and time getting ready should be taken into account too. All in all, youʼre looking to be spending your full day but itʼll be worth it and youʼll want a nap at the end! 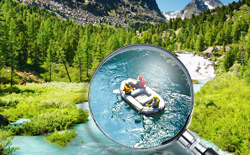 Do a little research on the rafting company youʼre choosing. Do not trust your life to a guy in a shack along the river with questionable equipment & no insurance. You want to choose a white water rafting company that is trustworthy, has a great reputation, maintained an excellent safety record, and the guides are well trained. The rafting guides will be taking you down the river and should know it like the back of their hand. Theyʼll know what the safest routes and big spots to avoid. If any emergency happens, theyʼll know what to do. Reputable river guides will have intensive on and off the water training. 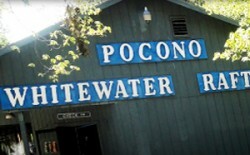 Various scenarios are practiced so the whitewater rafting guides will be prepared for anything. Your whitewater rafting guides should have CPR and First Aid certification and some EMT training. Great rafting guides are the base for a great company and theyʼll do everything they can to make your trip fun and safe.